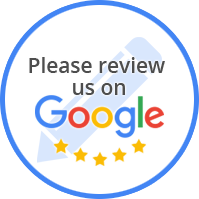 We take pride in towing vehicles, providing roadside assitance and vehicle recovery in Hot Springs, AR, Little Rock, AR and the surrounding areas! At Xtreme Towing & Recovery, our trusted towing team has years of experience on handling any towing services and roadside assistance you may require. With 3 locations we dispatch from, our state-of-the-art towing services is ready to serve all of your towing and recovery needs. Our company provides prompt and dependable lockout assistance services, jump-starts, and tire changes. 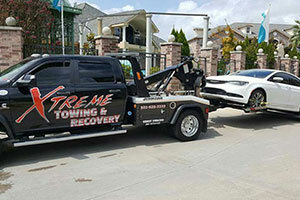 Contact Xtreme Towing & Recovery for professional towing services and roadside assistance.